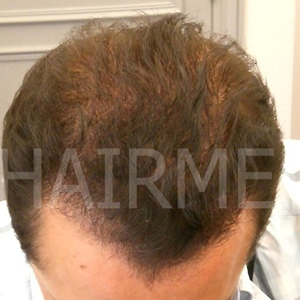 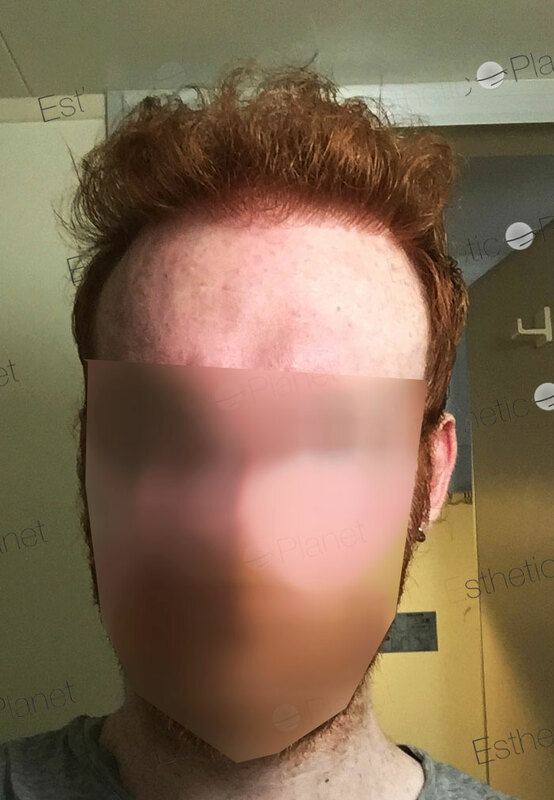 FUE hairline results with high density implantation. 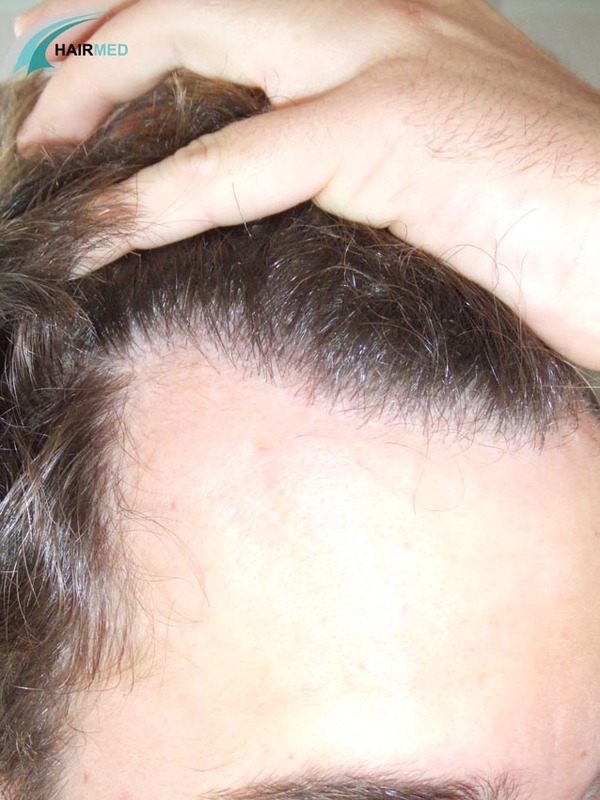 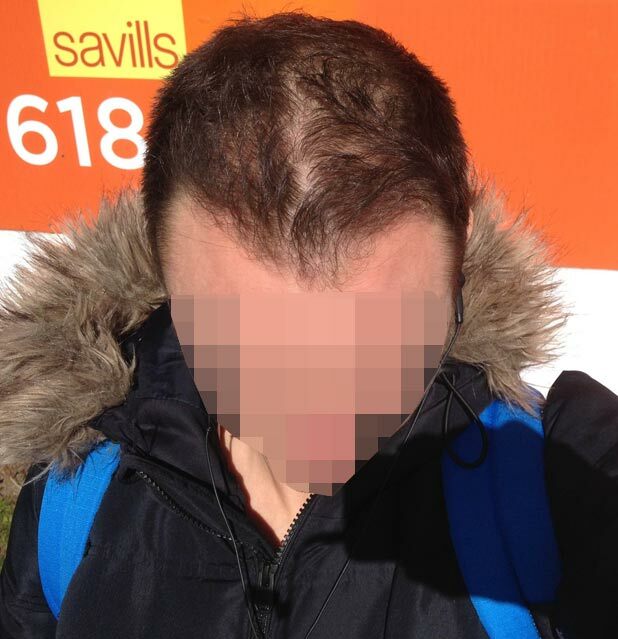 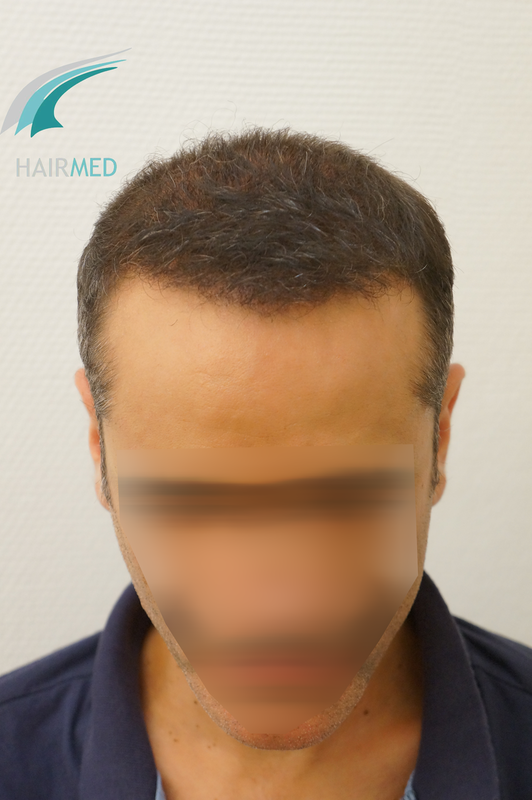 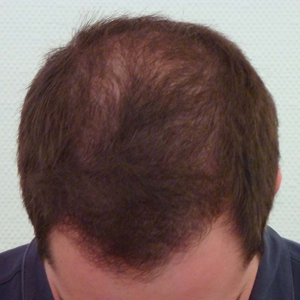 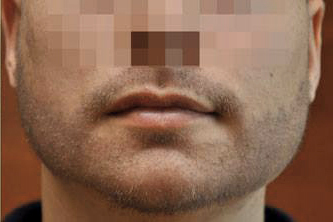 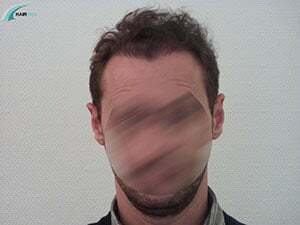 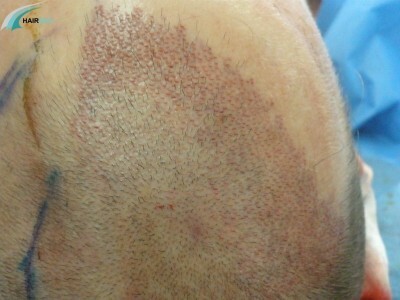 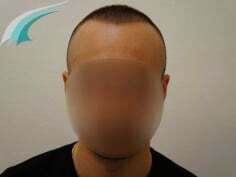 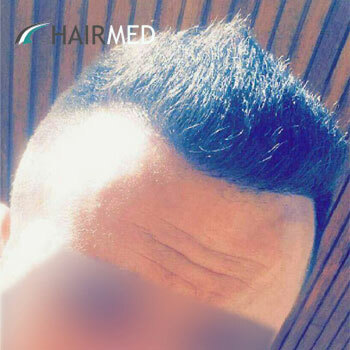 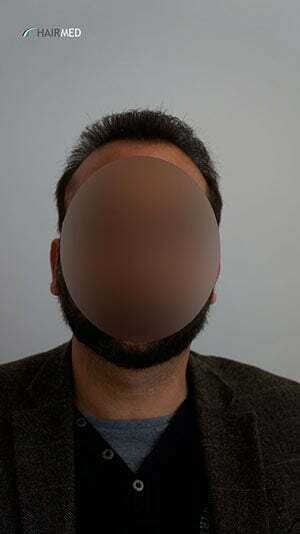 This patient had little hair loss in his family, and according to his age, had little chance to develop a big bald area. 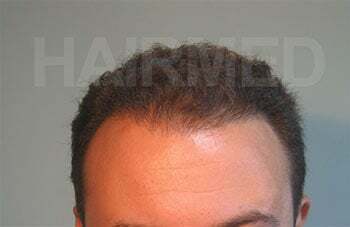 Therefore the receding hairline could be entirely repaired and back to where it was before. 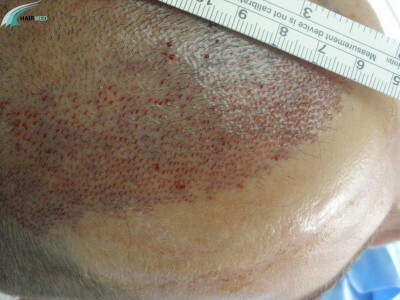 Dense packing procedure was used to on this patient and very high densities ( 60 to 70 FU/cm2) were implanted on this patient. 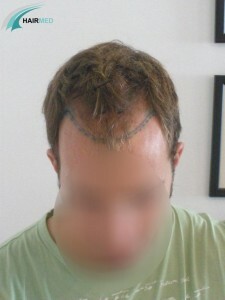 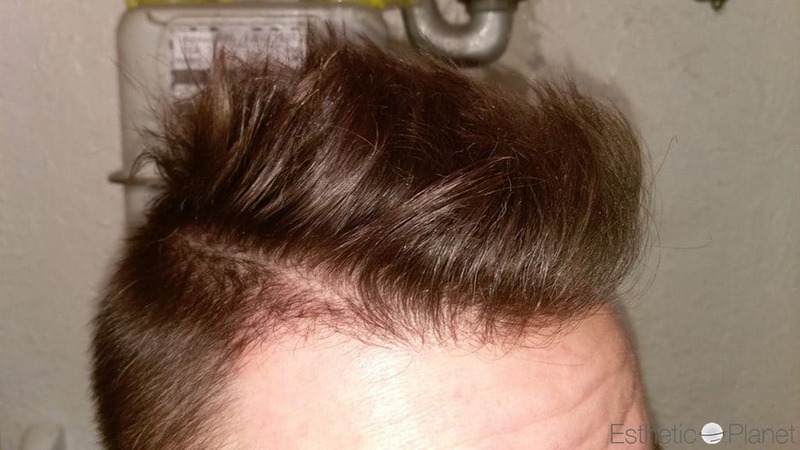 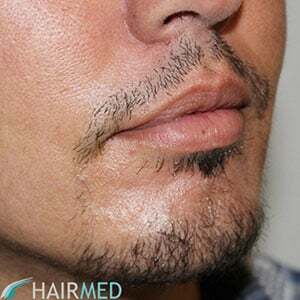 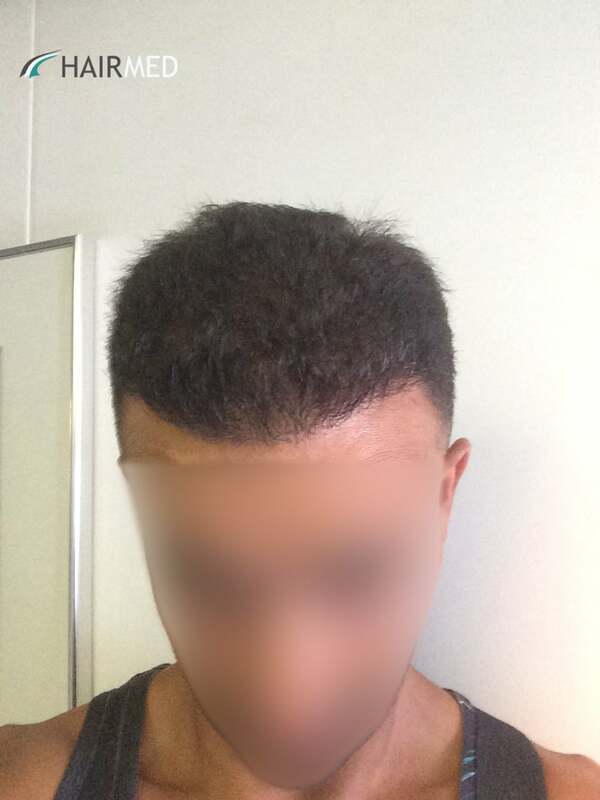 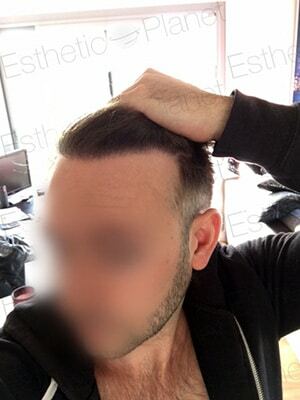 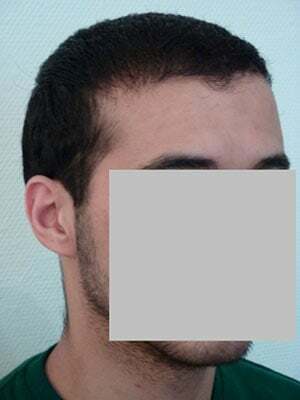 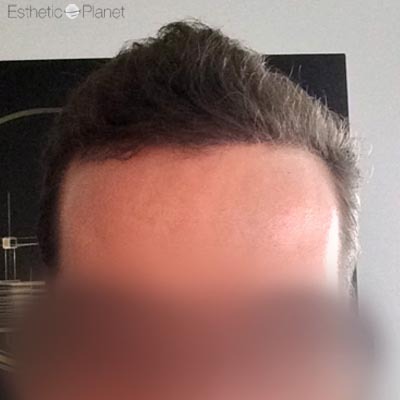 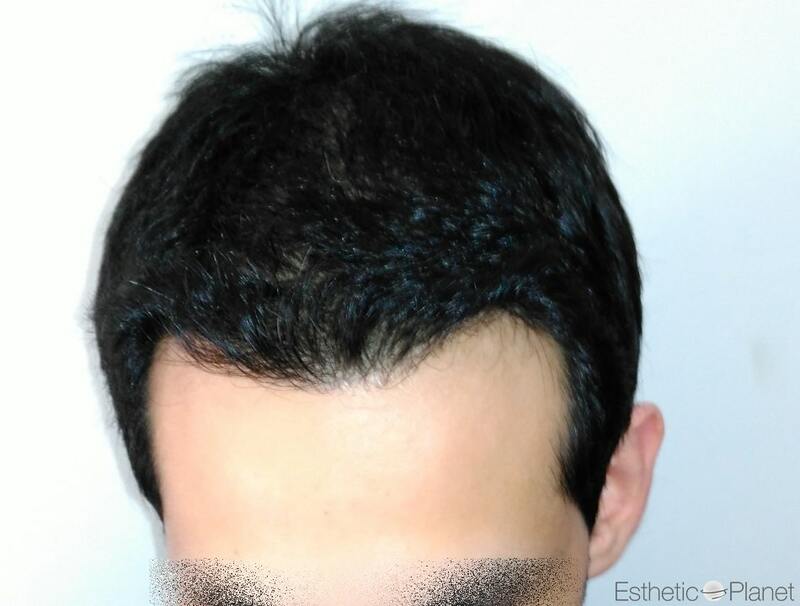 FUE procedure was preferred so that the patient can change his hairstyle as he wishes with no risk of a linear scar. 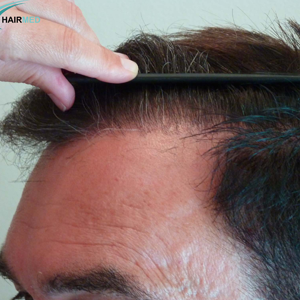 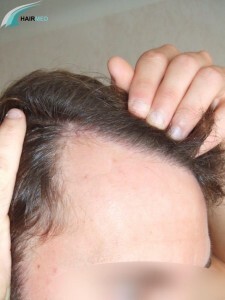 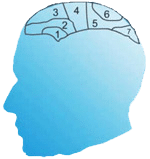 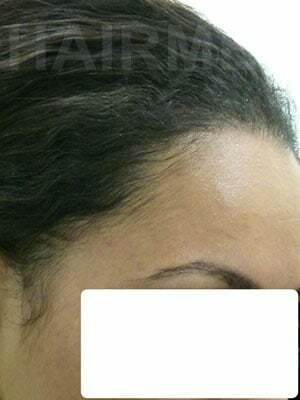 Only 1 hair follicular units were used for the hairline, and 2 and 3 hairs were used only 1 to 2 cm after. 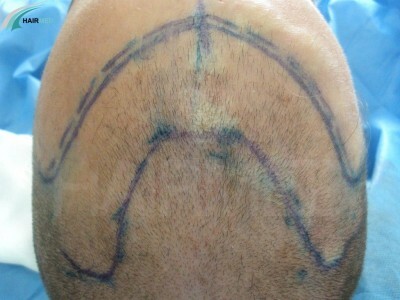 This came out as a great result and a very satisfied patient.